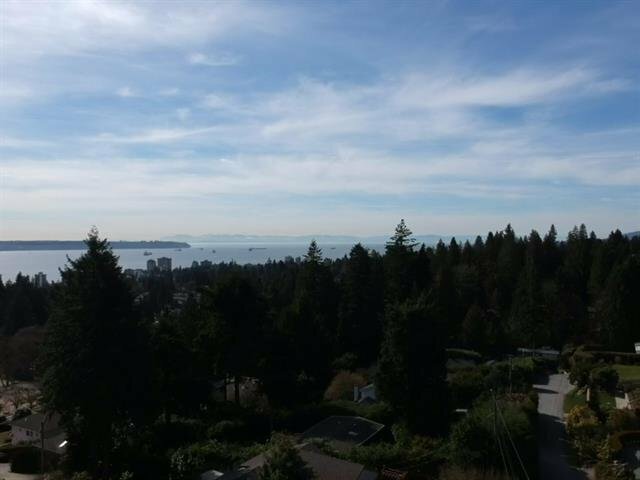 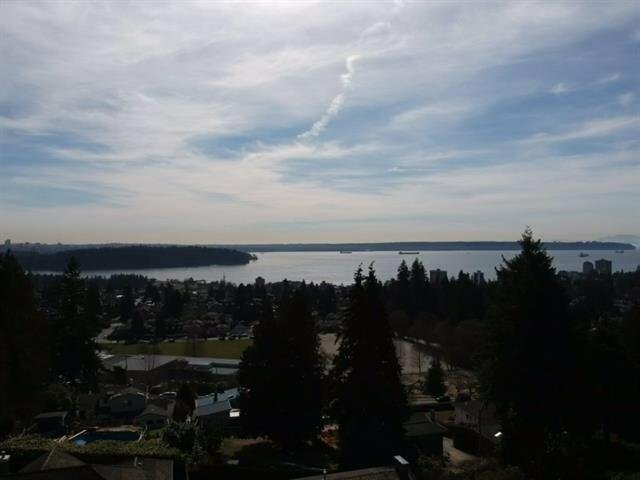 Wonderful Water, Ocean, City, UBC, and popular stanley park VIEWS from this 5 bed 4 bath with 2 kitchen family home. 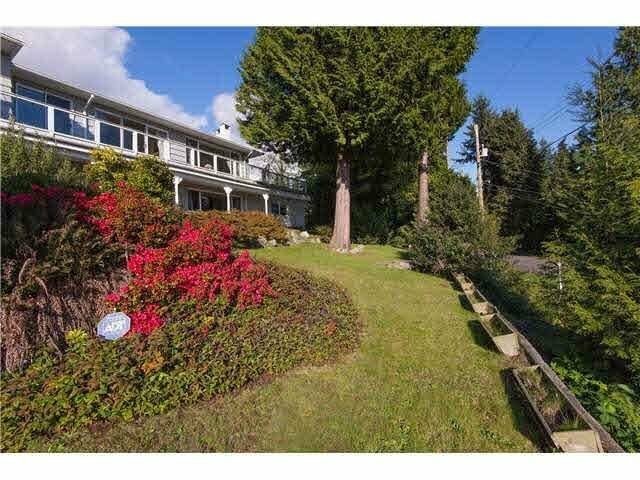 On a 1/3 acre VIEW PROPERTY in fabulous Upper Ambleside. 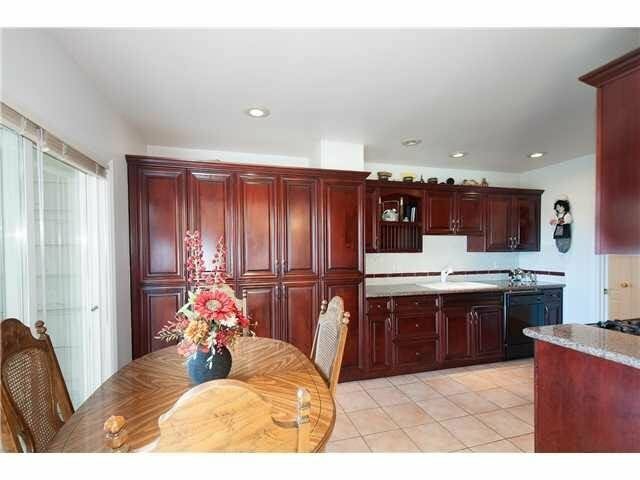 A very solid home with some updates over the years in kitchen and bathrooms. 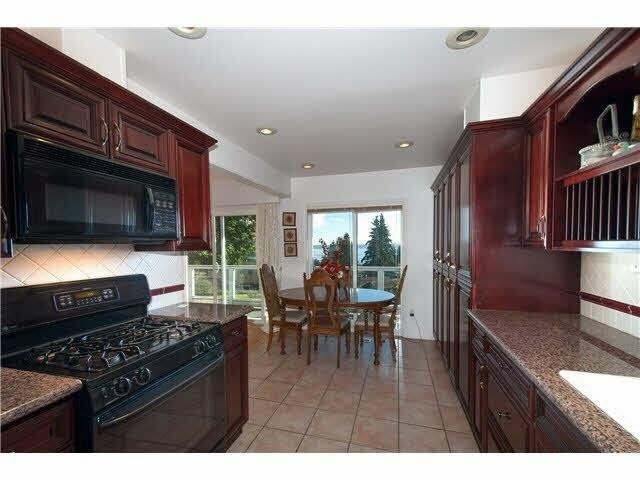 On upper floor 3 bedrooms, and 2 more bedrooms down, 2 fireplaces. 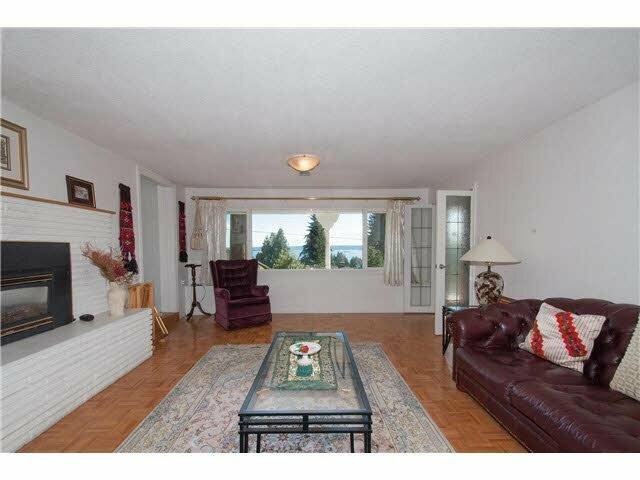 Solid oak floors, an updated roof and windows, years ago. 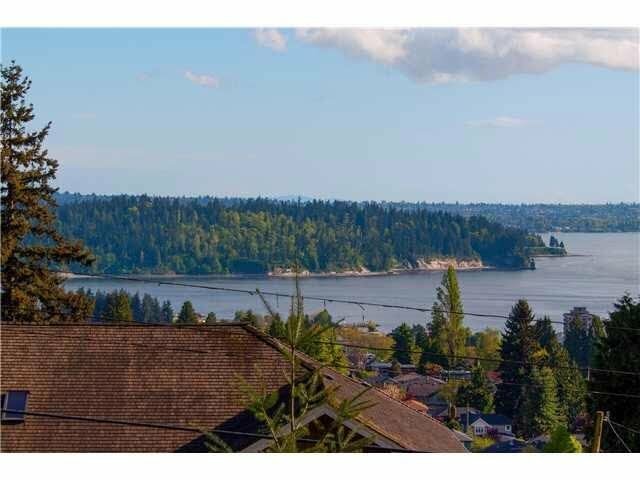 Spacious floorplan, & some fantastic southwest views. 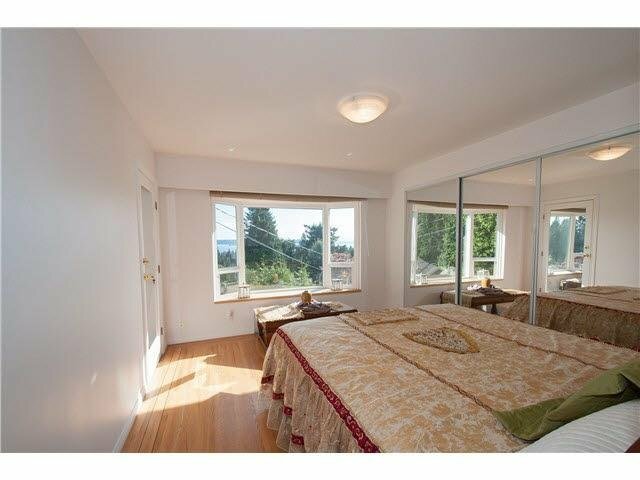 Separate entrance for self contained 2 bedroom suite with 2 bathroom ensuites, w/laundry. 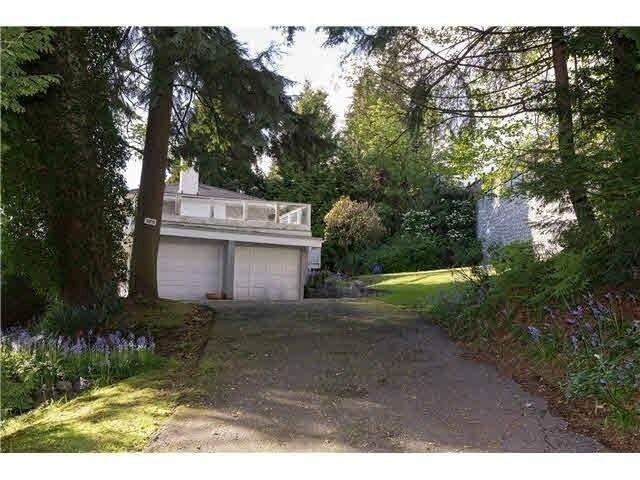 Double garage, freshly painted ∋ce large front yard, back yard backs on highway. 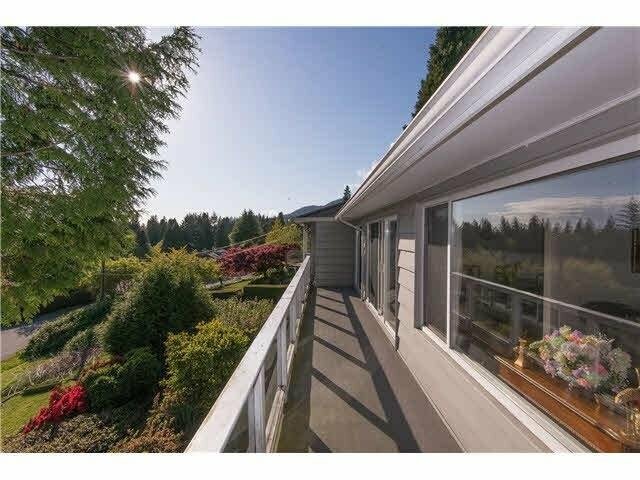 Close to top schools, WVan & Sentinel High, Chartwell & Ridgeview and Hollyburn Elementary, shops, park royal, Osaka, highway, beach, seawall. 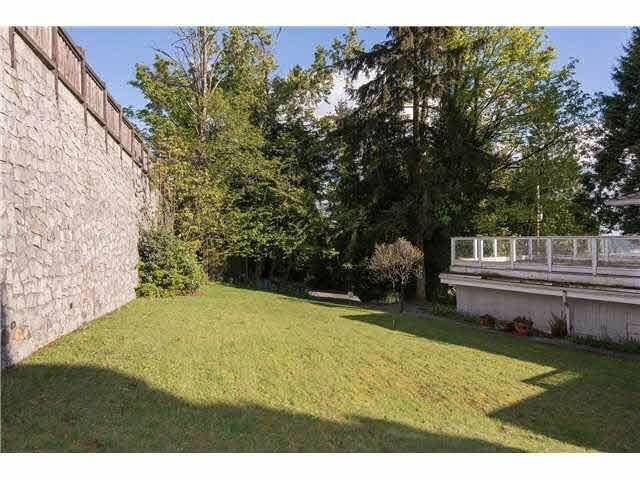 A Pleasure and easy to show! 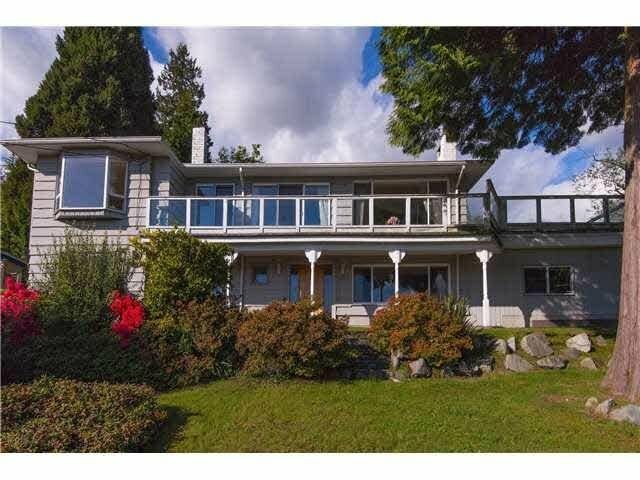 Open House Sat 1pm-2pm.